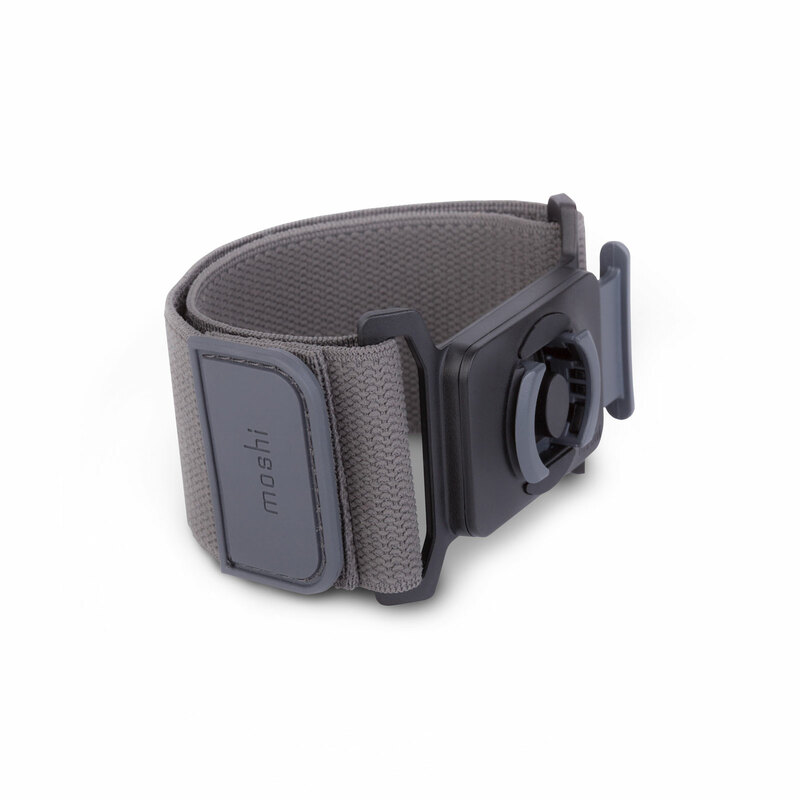 This armband keeps your iPhone close and secure while walking or jogging. Features soft breathable elastic for added comfort. 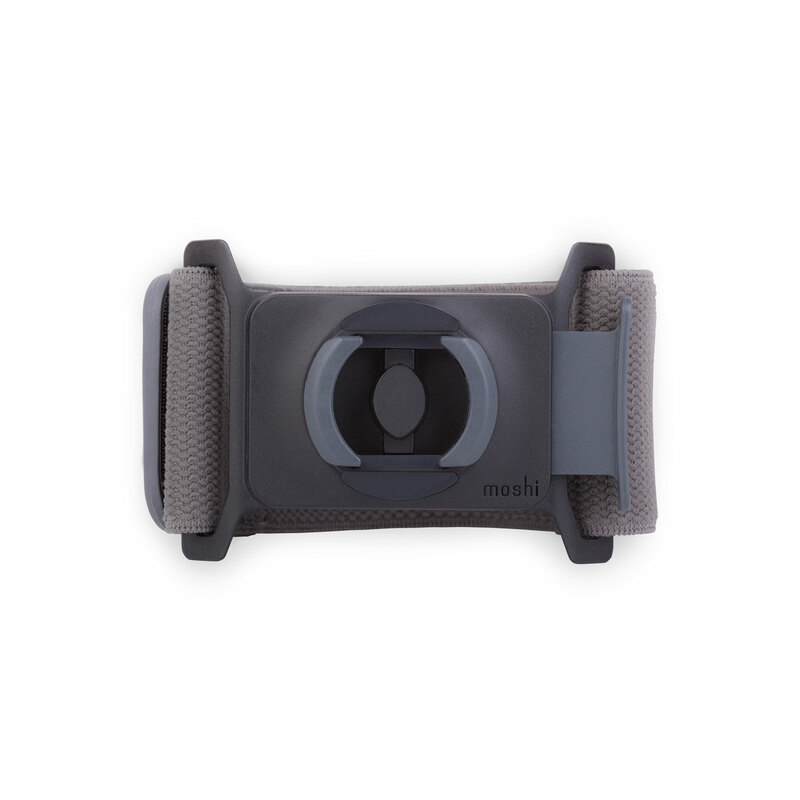 Moshi's Armband Mount works with our Endura case (sold separately) to keep your iPhone at your fingertips while running. 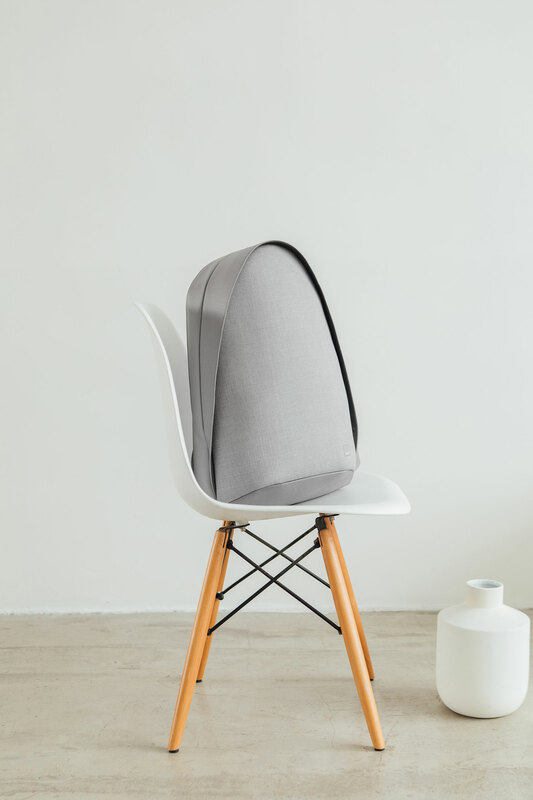 Never fumble around with getting your phone in and out of sleeves or pouches again. A sturdy MetaMount mechanical lock keeps your iPhone securely in place and features a quick-release button so you can remove it instantly to reply to a text or answer a call. The strap is made from soft, breathable elastic and the back of the mount features an anti-slip silicone pad to help keep your device in place. Breathable soft elastic strap fits arm circumferences from 9.1 to 15.8 inches (23 to 40 cm). Anti-slip silicone pad to keep your iPhone in place on skin or spandex. Together with Endura, protects your iPhone from drops, dust, sweat and rain. 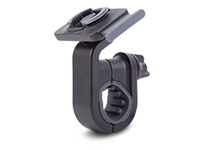 Moshi's Handlebar Mount enables you to mount your iPhone to various handlebar sizes with a precision-tooled MetaMount featuring a quick-release button. It offers easy installation without any tools.